Internet Explorer has a feature that allows you to show your password as text. When you start typing your text, a small eye-shaped icon appears on the right-hand side of the password box. If you click and hold this, your password will display as text. 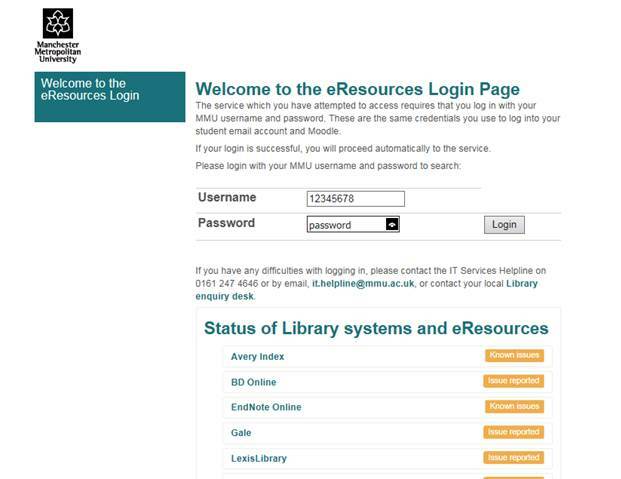 The screenshot below shows an example of this feature in use on our eResources Login page. Similar features are also available in Chrome and Firefox by downloading and installing third-party extensions to your browser. This can be useful if you want to check that you have typed your password correctly, however use caution with this feature if you are in a public place where others may be able to see your password.